**MUST COME IN 20 MINS TO FILL OUT LIABILITY WAVIER FORM. 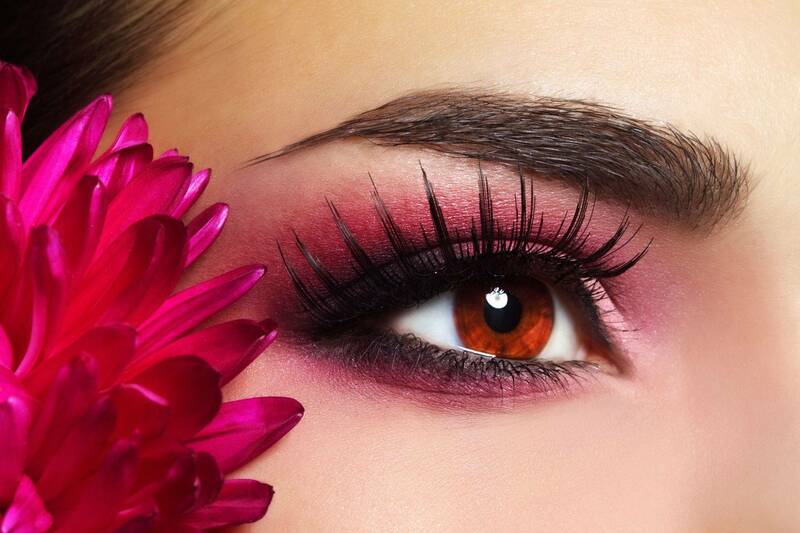 3 thin Lashes of 0.07 mm Added To Your Natural Lashes Created Fuller Look. Dramatic Perfectly For Client Who Has Thinner Lashes .different length and curls . Please call for more details. Cancelation must be within 24 hours .fee will be 50$. please respect each other time.